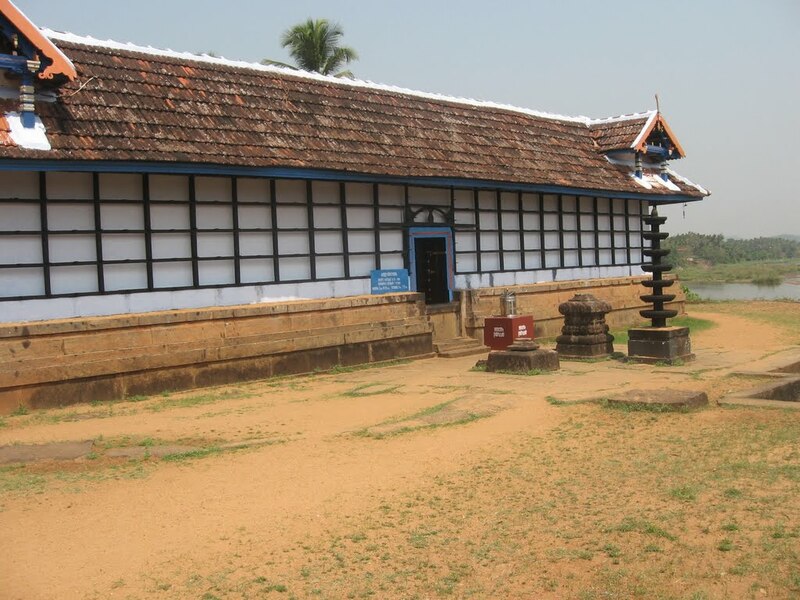 Located about 5kms South of Pattambi off the Palghat- Shoranur- Kozhikode rail route is the Uyyavantha Perumal divya desam in Thiru Vithuvakkodu (Thirumittacode in Malayalam), right on the western banks of Baratha Puzha River. 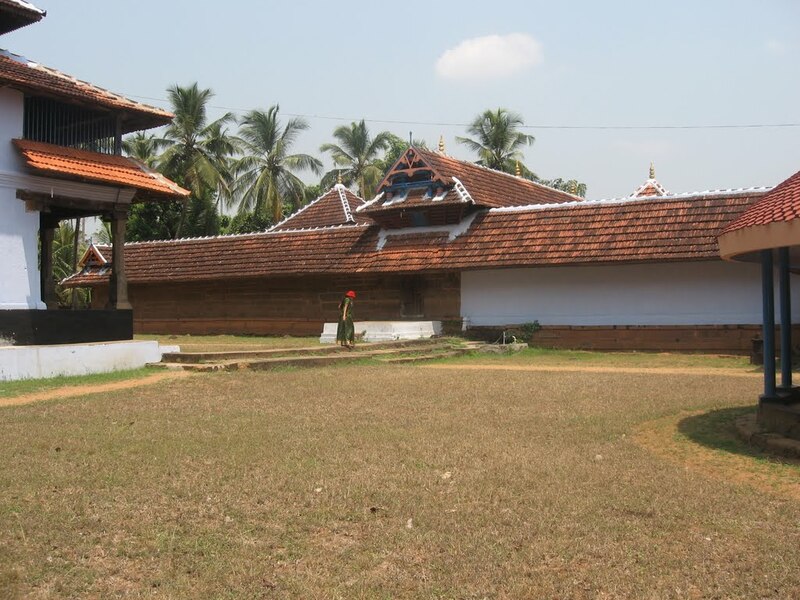 Performing Tarpan to ancestors is considered very sacred in this place as Lord Kasi Viswanatha is also present in this place situated on the banks of Bharatha Puzha with the confluence of 10 rivers. During their life in the jungles, Pandavas the five brothers during their journey in south found this place, an embodiment of nature’s beauty with divine peace spread everywhere. They decided to stay there for a while. They built temples and installed idols for their pujas and worship. Arjuna installed the idol of Lord Vishnu. 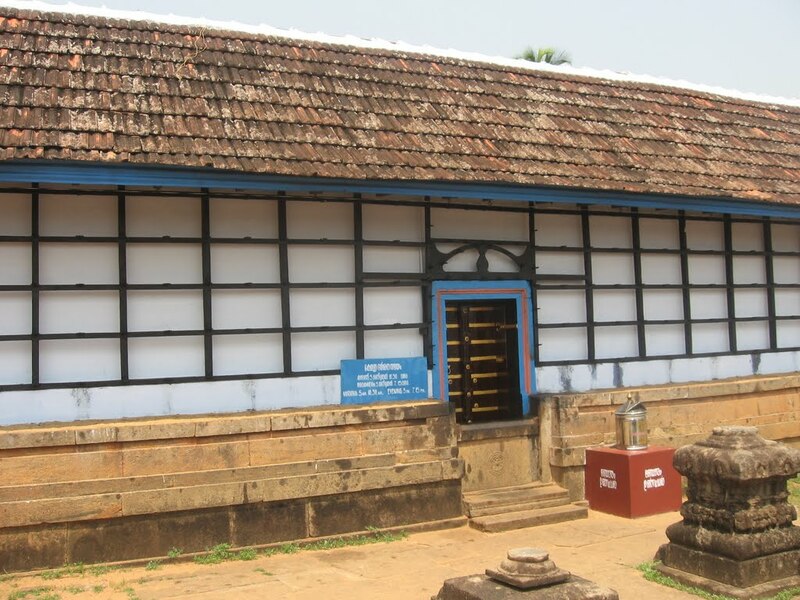 This is considered as the sanctum sanctorum of the temple. 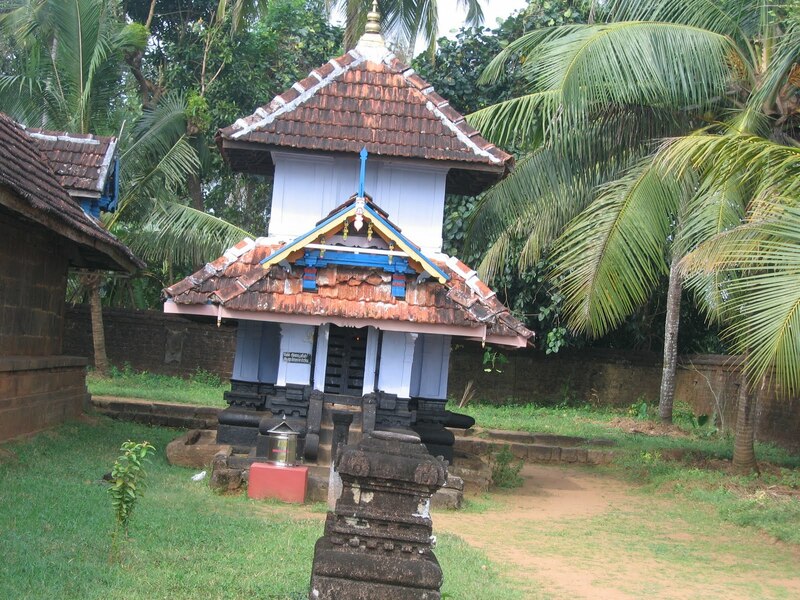 Other idols of Lord Vishnu installed by Darma, Beema, Nakula and Sahadeva are in separate shrines in the prakara-corridor. There also shrines for Lord Sastha, Nagar and Mother Bhagavati. Lord Ganapathy and Lord Dakshinamurthy grace the devotees at the entrance of the temple. It is said that Pandavas spent a longer period of their forest life in this place. After a long time, a Pandya king built the compound wall. About 2000 years back, a sage of this place went to Kasi and stayed there for a long time. He came to know that his mother was terminally ill and started to see his mother. Lord Kasi Viswanatha also accompanied him hiding himself in the umbrella of the sage. Reaching this place, the sage left the umbrella and went for a bath. Returning, he saw the umbrella disappearing and the stone blasted and a Shivalinga in the place. It is believed that Lord Kasi Viswanatha with all His grace came to this place to stay here installed by Pandavas through the sage. The first worship goes to Lord Shiva before approaching Lord Vishnu in the temple. People of Kerala respect this place as a place with five Murthys. This sthala perumal gave his prathyaksham for Ambhareeshan. Ambhareesh is the son of Nabhakanan and who is a great king. He was a great Vishnu bhakta and once he did a tapas against Vishnu and at that time, Emperumaan Sriman Narayanan came there as "Devendran Indiran". Seeing Devendran, Ambhareeshan told that he didnt do the tapas to see Indra, he did that to get the dharshan of Sriman Narayanan. On hearing this, the Emperumaan seeing his bhakti towards him, showed his original roopan and gave him lots of Varams. Once, Ambhareeshan did fasting (Viradham) towards Emperumaan on all Ekadasi. He gave 60 cows and after Ekaadasi, he finishes the Viradham by doing Paarayanam (devoting the perumal and then eating) on Dvadasi. Same way, once he did this Viradham and was waiting for some Narayana Bhaktas, so that he may give them the food and then he can eat. At that time, he saw Duruvaasa, Duruvaasa said that he will accept the food from Ambhareeshan after bath. So, he went to Kalathi river and asked Ambhareeshan that he should finish the fasting only after he comes. 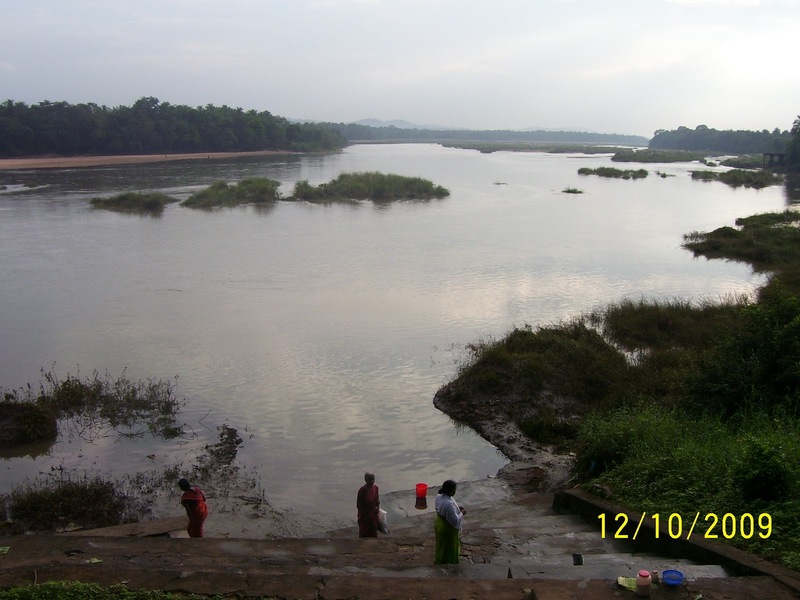 Duruvaasa muni went to the river for bathing but didn't come up till the end of Dvadasi. But, Ambhareeshan had to finish the Viradham by taking some food (or) water. At the end time of Dvadesi, Ambhareeshan could not wait for Duruvaasa Muni and took some water and finished the Viradham. On seeing this, Duruvaasa muni got angry on him and sent an arakkan (demon) to kill. But, Ambharees with the help of Vishnu chakkaram killed the Arakkan. Duruvaasa muni felt bad for his act and blessed Ambhareesh. 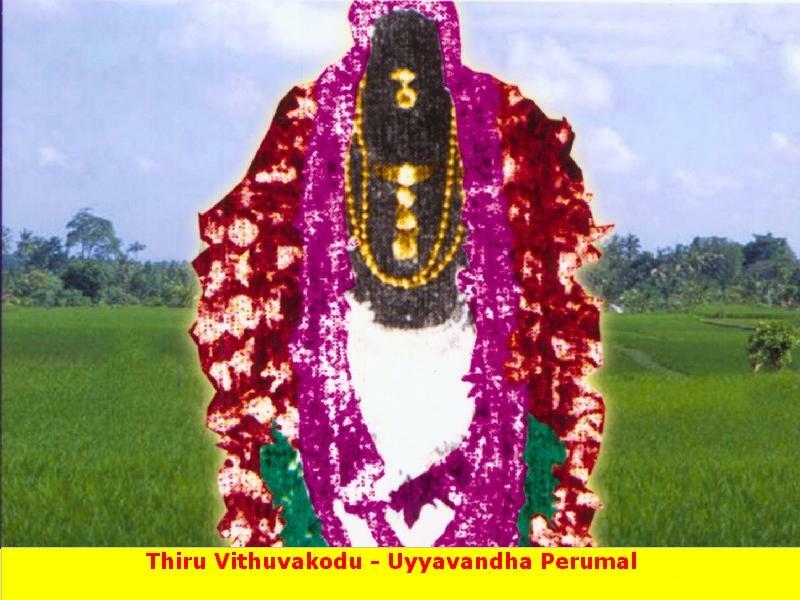 Ambhareesh asked this sthala perumal that he should get the dharshan of the perumal in Viyugha Avathaar (perumal should be seen in all the directions) and as requested by Ambhareesh, this sthala perumal, Uyyavantha perumal gives his seva in all the 4 directions. 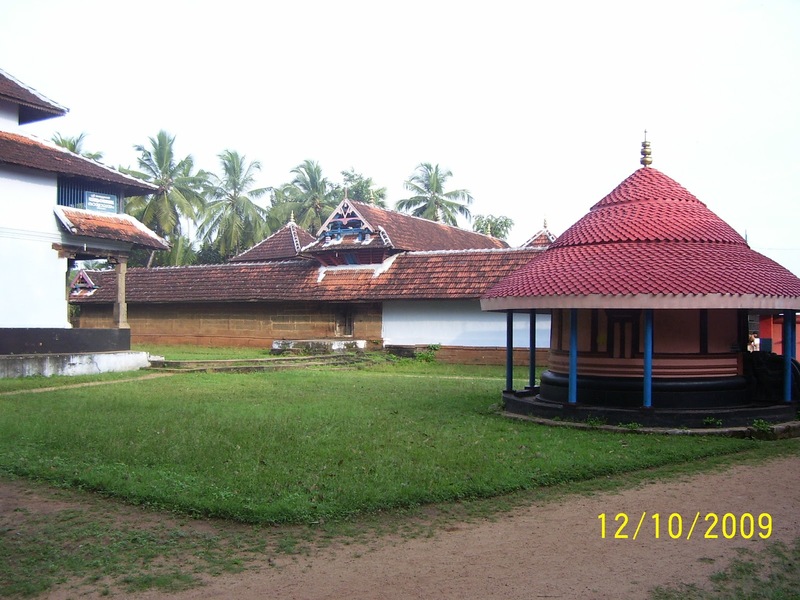 The perumal in the center is worshipped by Dharma, the west directional perumal is worshipped by Arjuna, the left side perumal is worshipped by Bheema and the perumal in the right side is worshipped by Nakula and Sahadeva. So, this perumal is worshipped by all the Panja Pandavas and it is one of the historical issue that is explained. And this sthalam is said to be the Mukthisthalam of Ambhareesh. The temple is open from 05:00 a.m. to 10:30 a.m. and from 05:00 p.m. to 08:00 p.m. 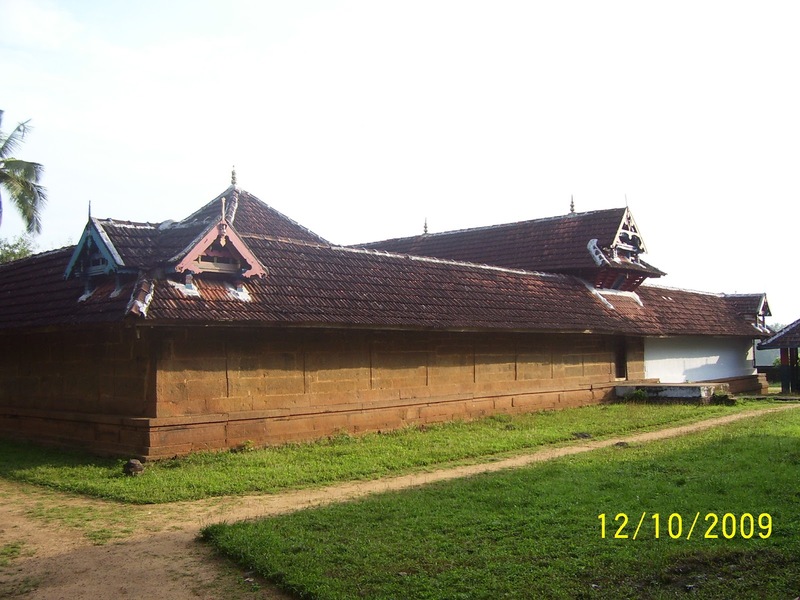 This sthalam is found in between Shoranoor to Kallikkottai, next to Pattambi. 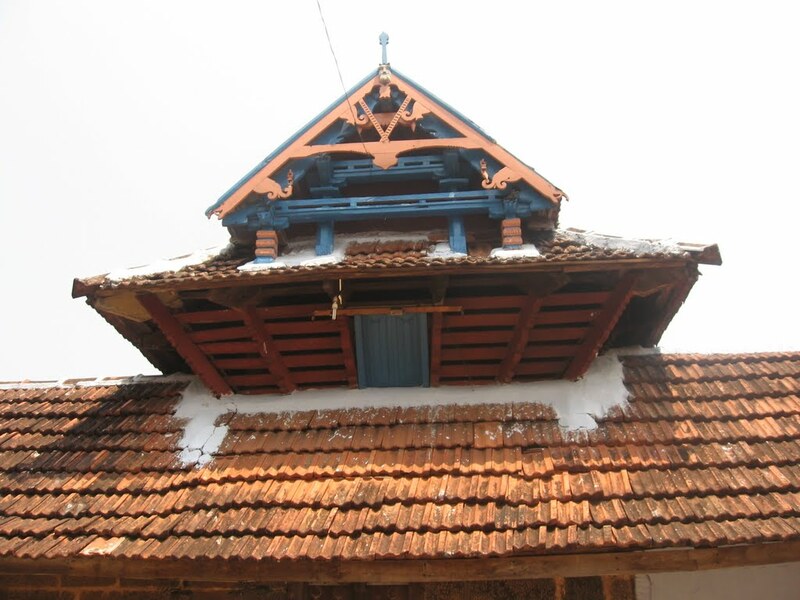 We can also reach this sthalam by traveling through Shoranoor to Guruvayoor and one has to travel around 10 miles. While traveling in train, we have to get down in Pattambi railway station which is on the Shoranoor - Kallikkottai lane and after traveling 2 miles, we can reach this sthalam. 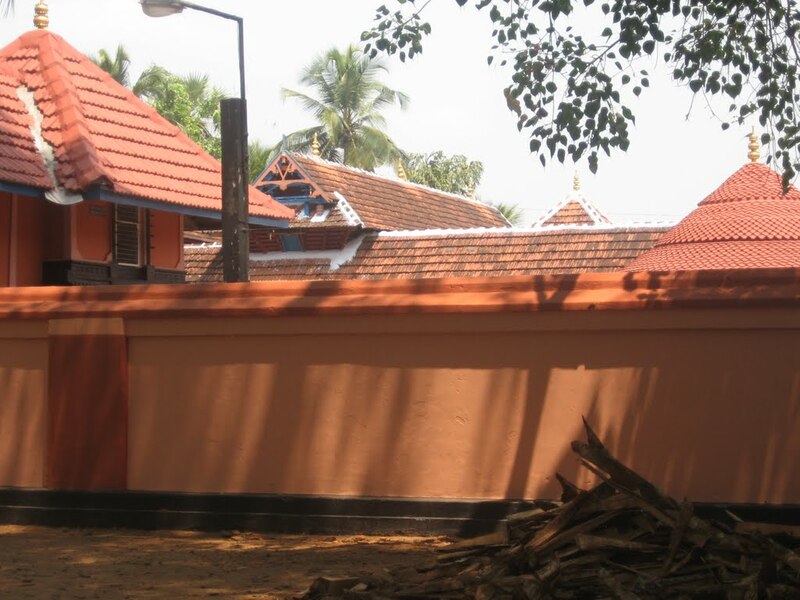 Lodging facility in Pattambi is available. 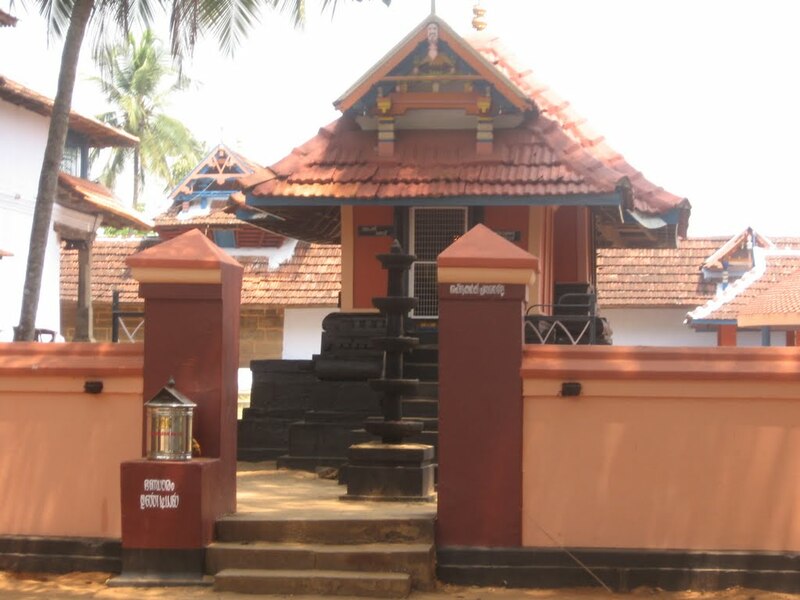 This sthalam is popularly called as "Anjumoorthy Koil".